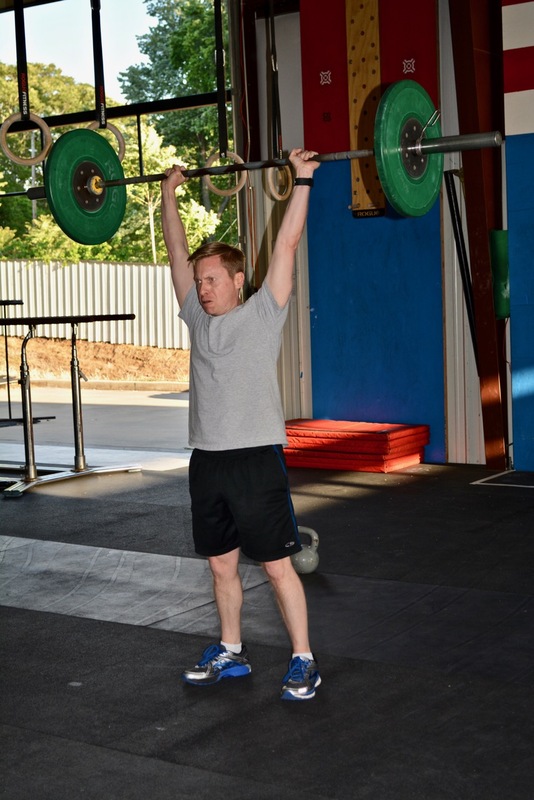 Tomorrow CFJ will be hosting the Murph Challenge on a modified morning schedule; we will have an 8am and a 10am class. We have canceled the 9am to allow plenty of time for this Hero WOD to be completed by all athletes. We look forward to seeing all of you here! that was an exhausting hour! !